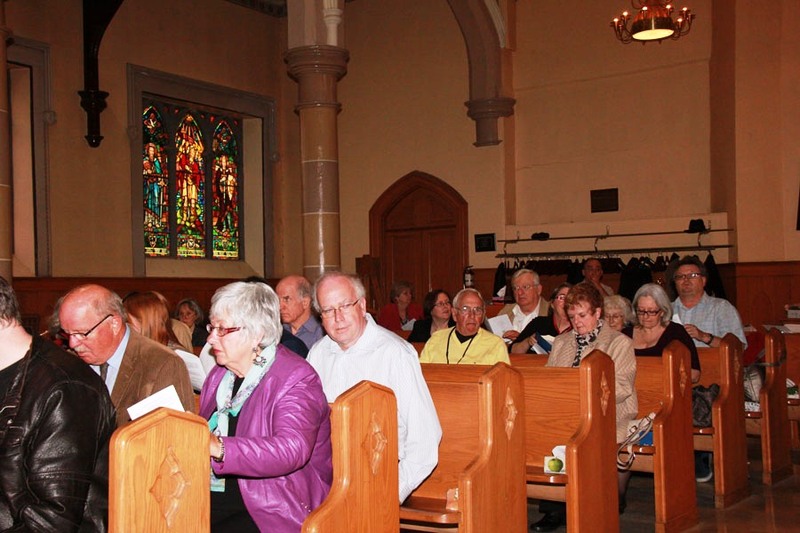 The St. James’ Choir rehearses on Saturday mornings, from 10 a.m. to 12 p.m., in the large room on the second floor. 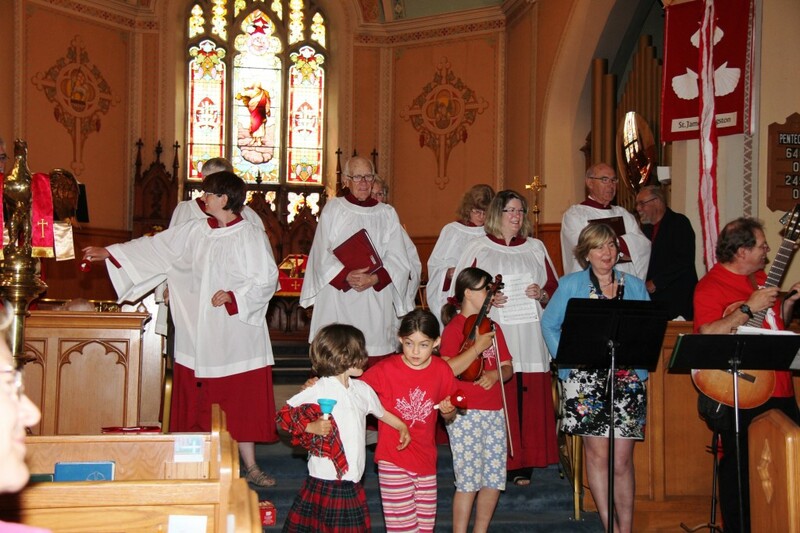 New choristers are always welcome. 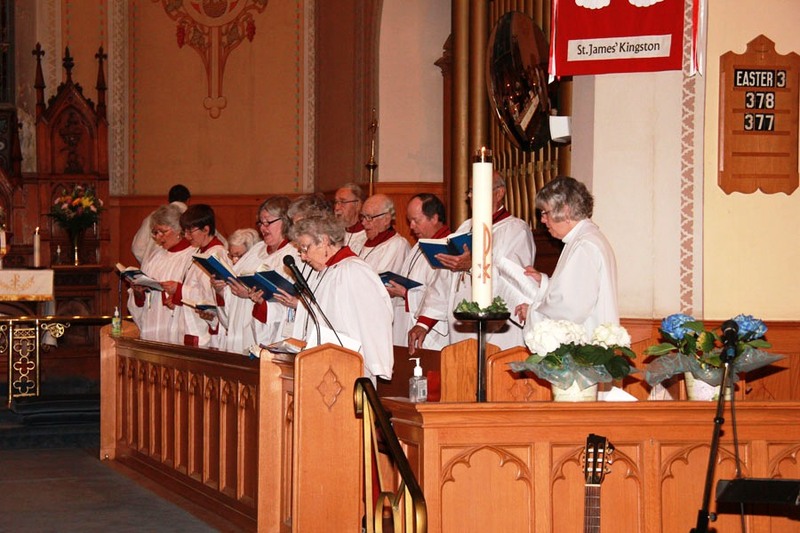 If you are interested in singing with us, please contact Charlie Walker at musicdirector@stjameskingston.ca. 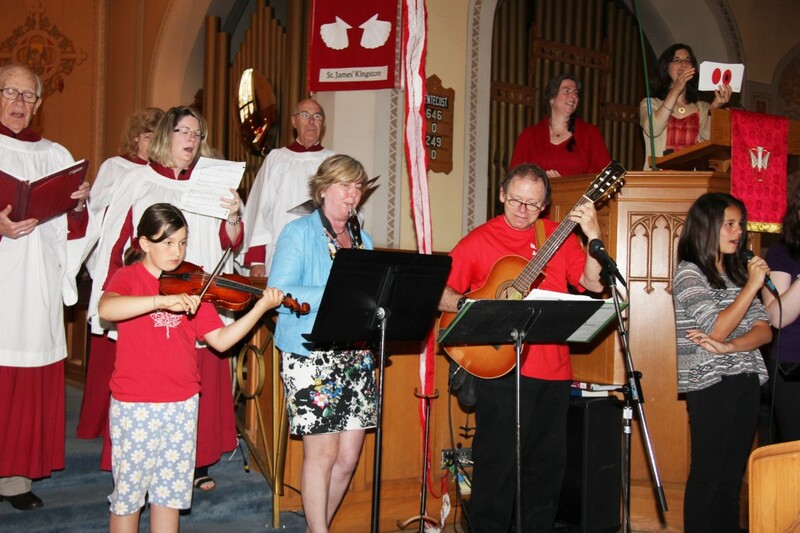 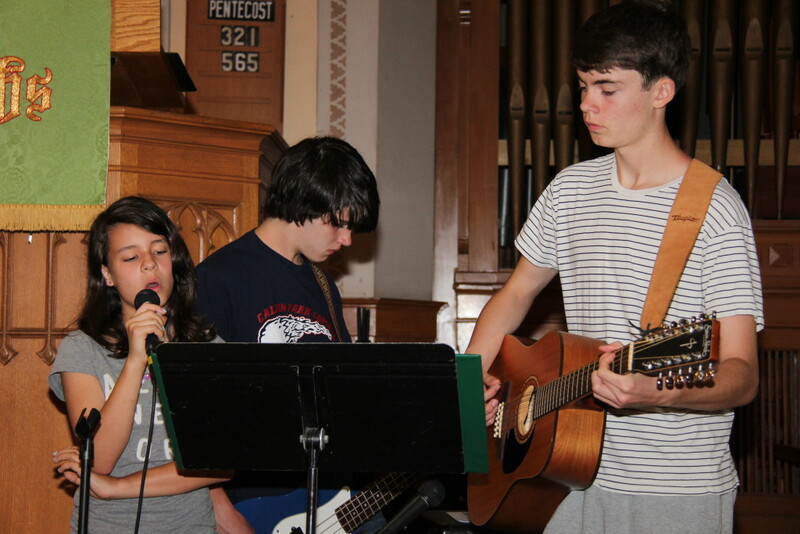 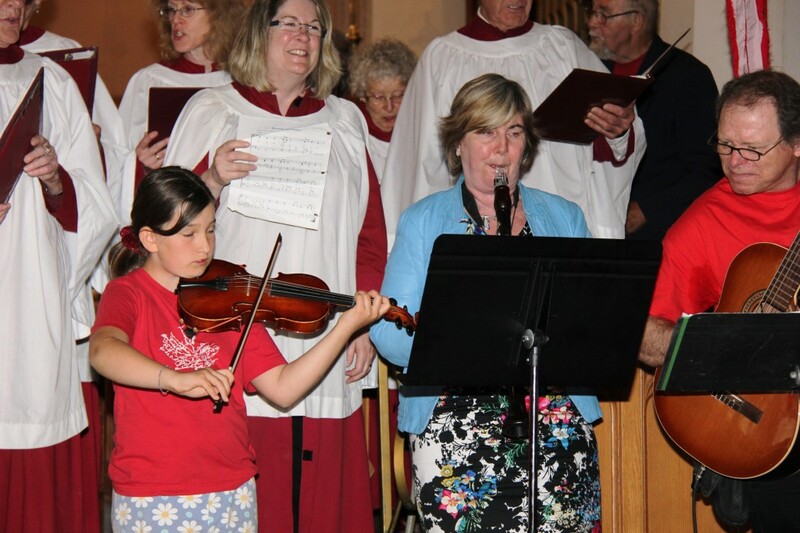 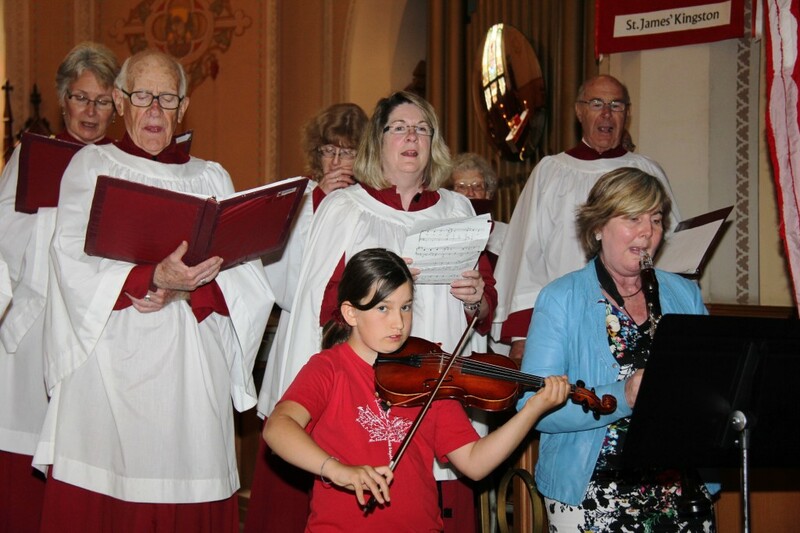 You can also go to “Music at St. James” in the green header of the homepage. 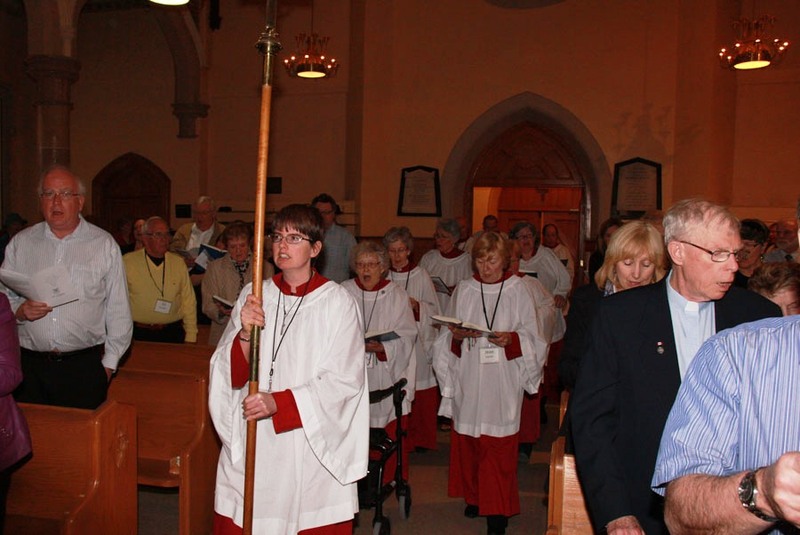 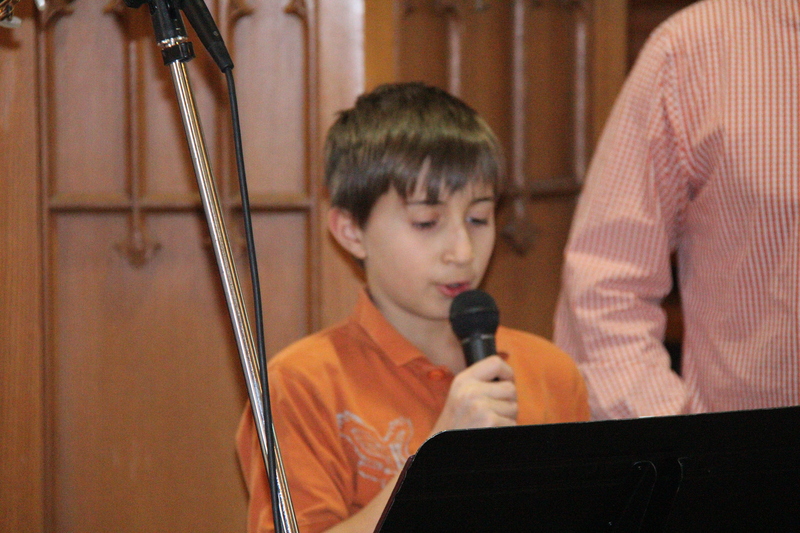 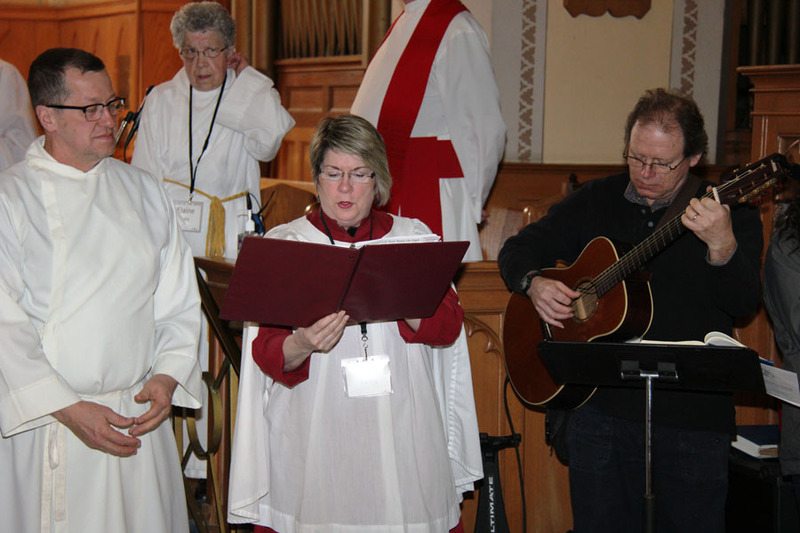 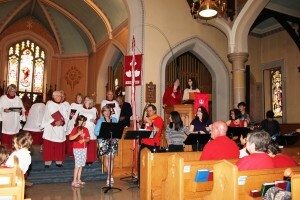 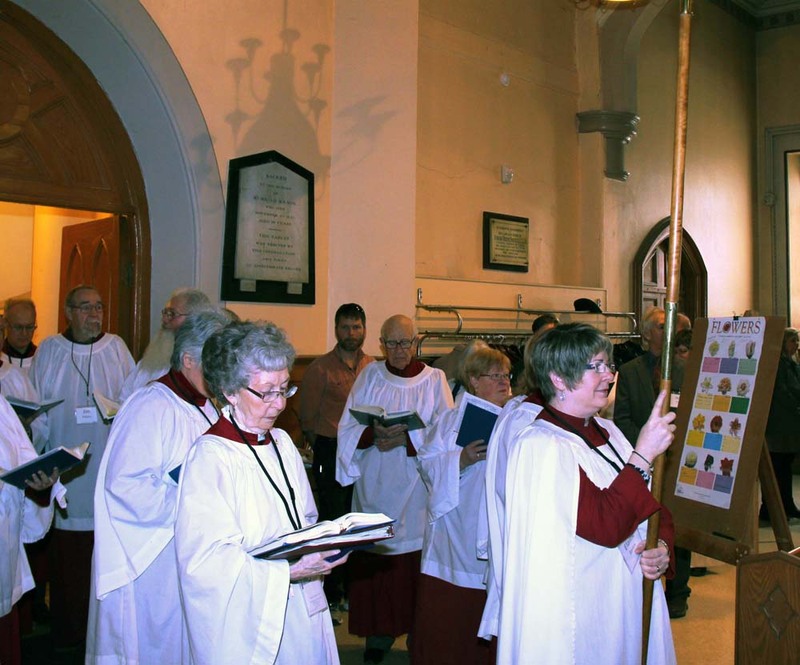 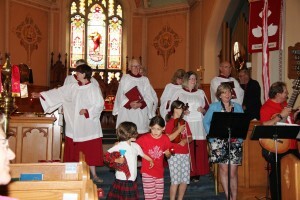 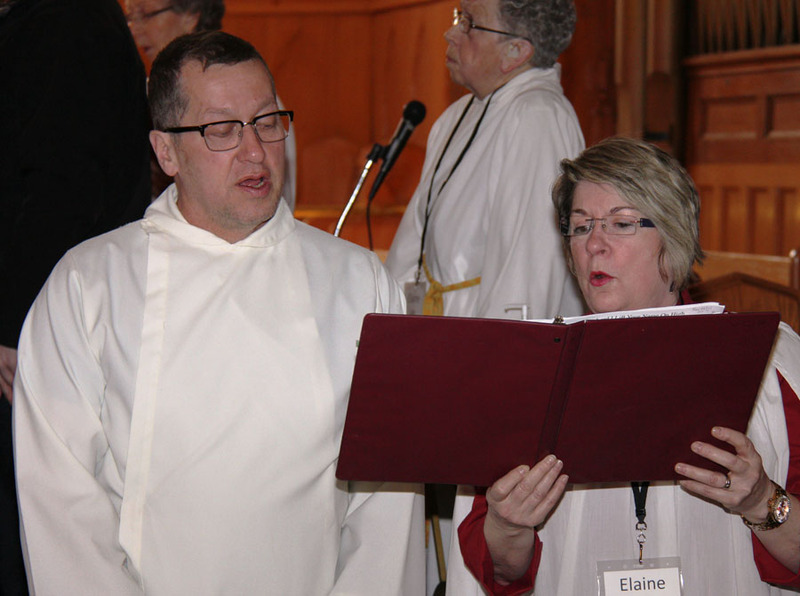 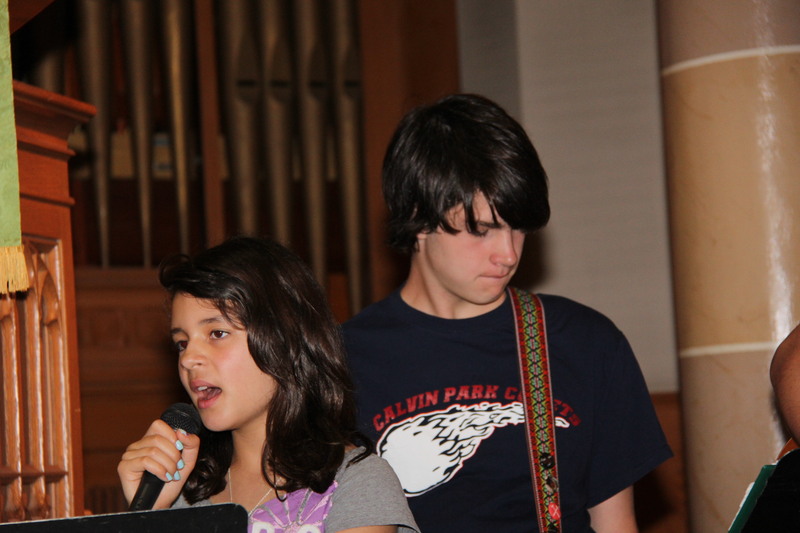 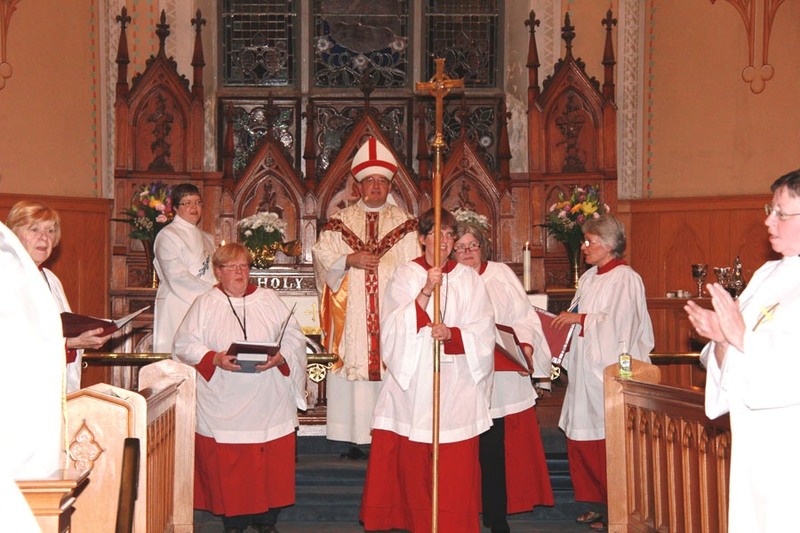 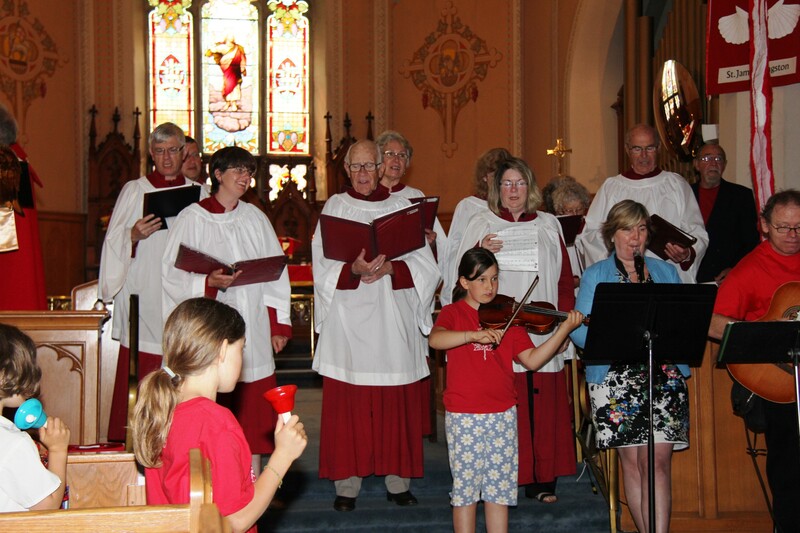 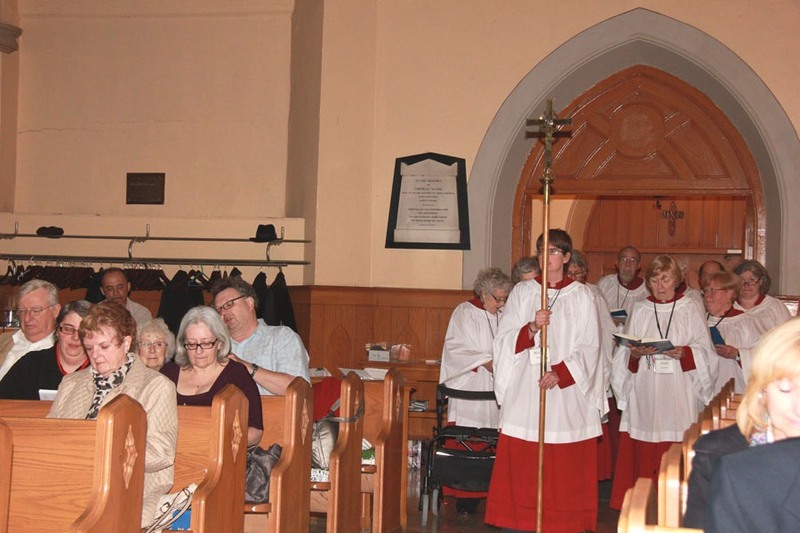 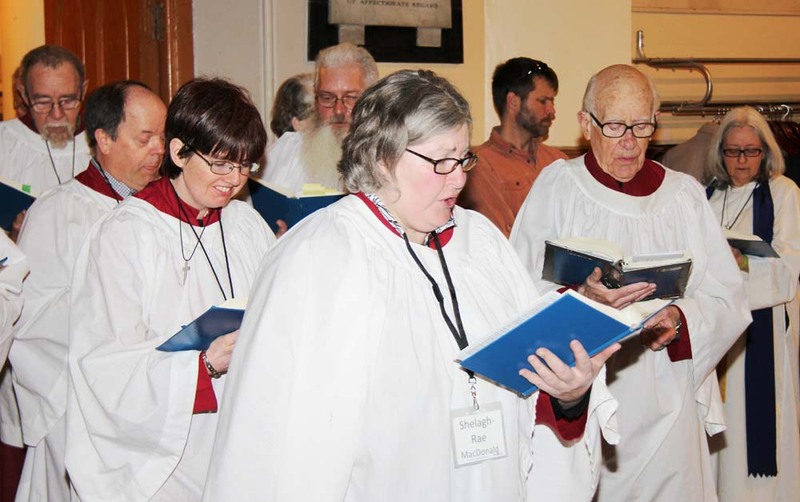 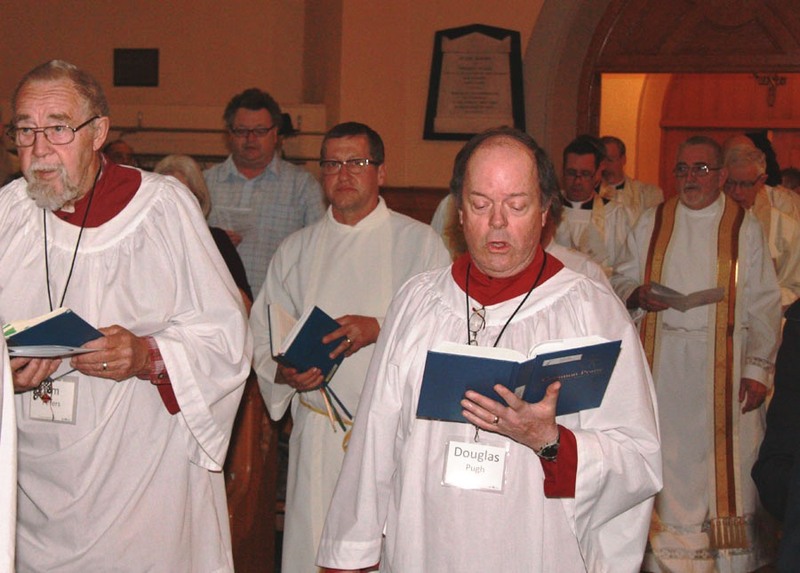 Hover over “Music at St. James”, then click on choir or praise band. 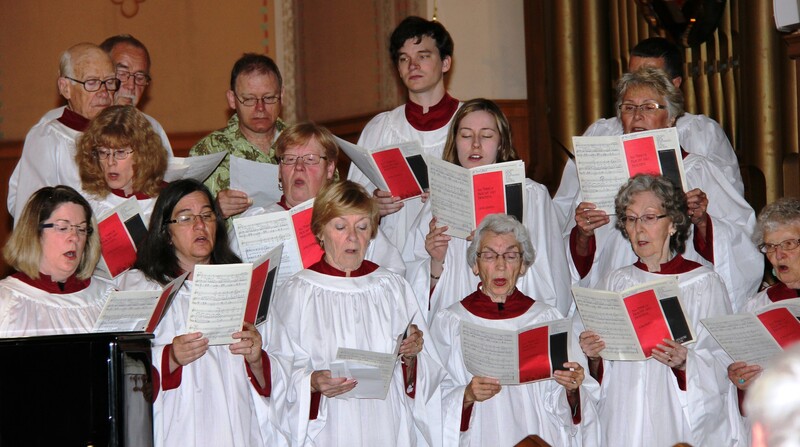 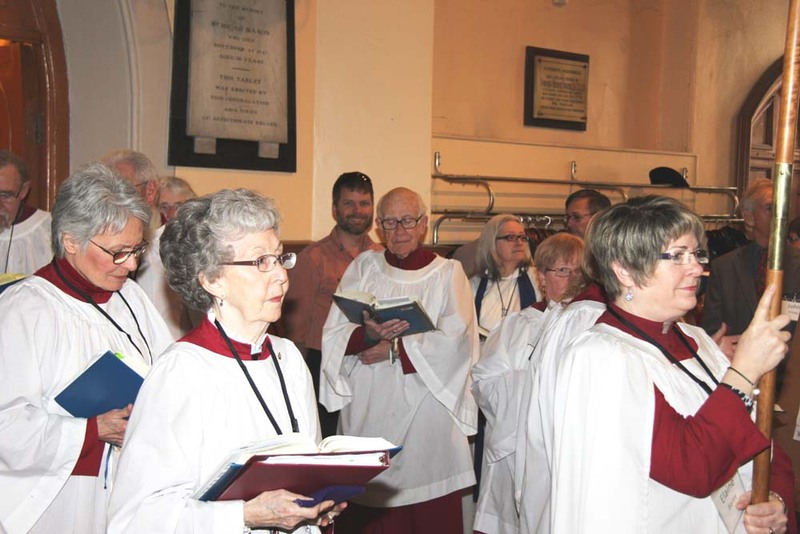 NB: choir members can now click on “Service Music List” in the three submenus under “Music at St. James. 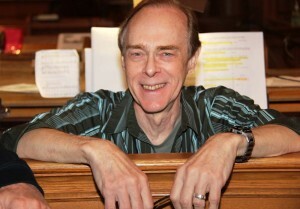 You then click on the the link to visionweaver.net/stjames to find all the music you need as well as the praise music that the Praise Band will perform. 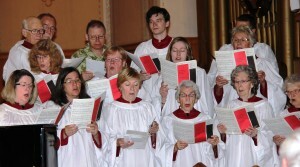 Choir members are urged to put the link for “visionweaver.net/stjames” into their favourites for easy access.